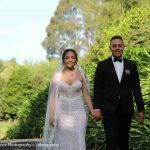 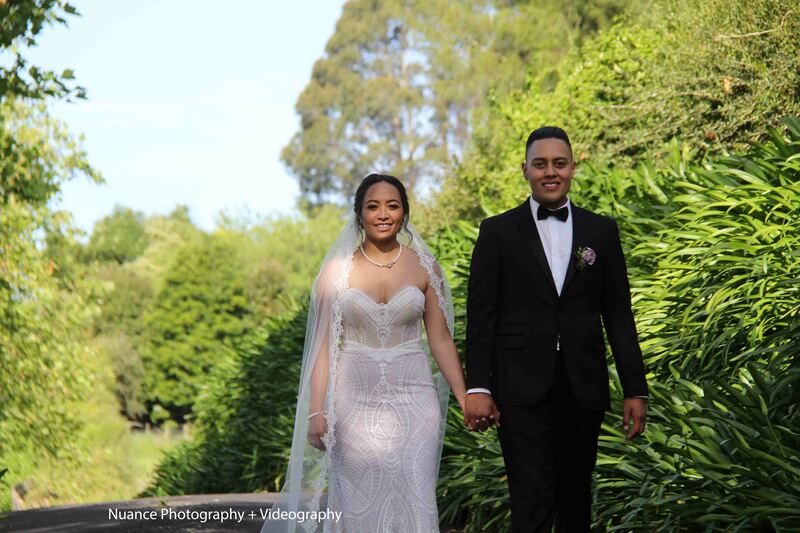 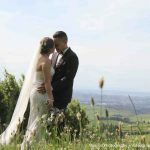 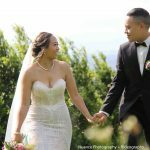 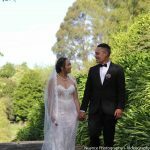 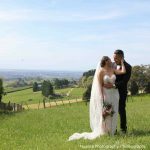 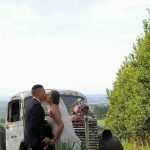 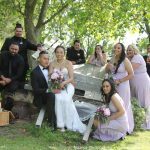 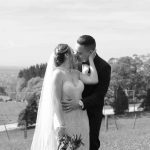 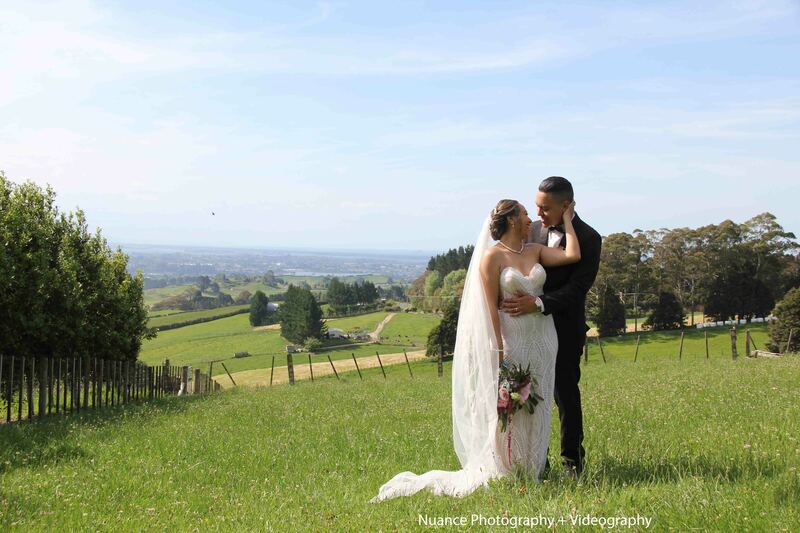 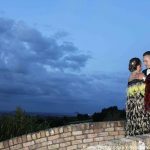 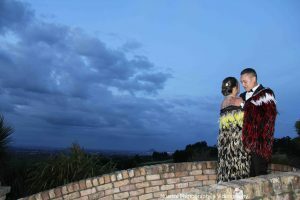 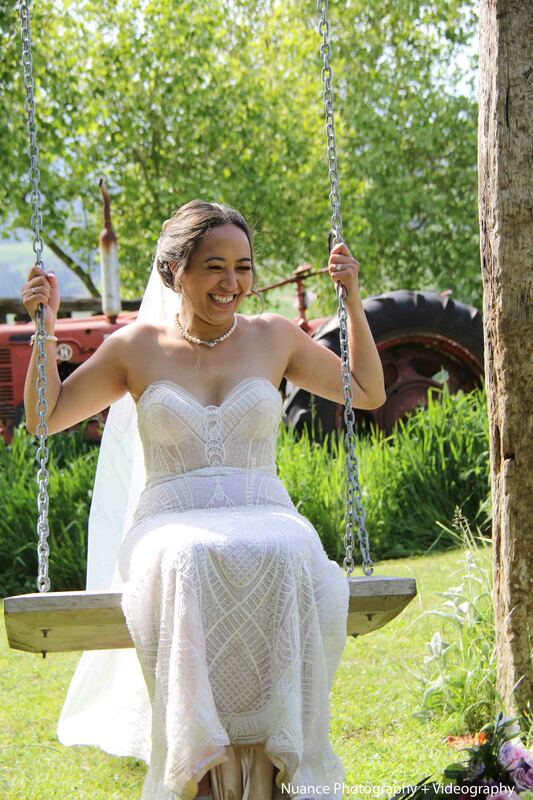 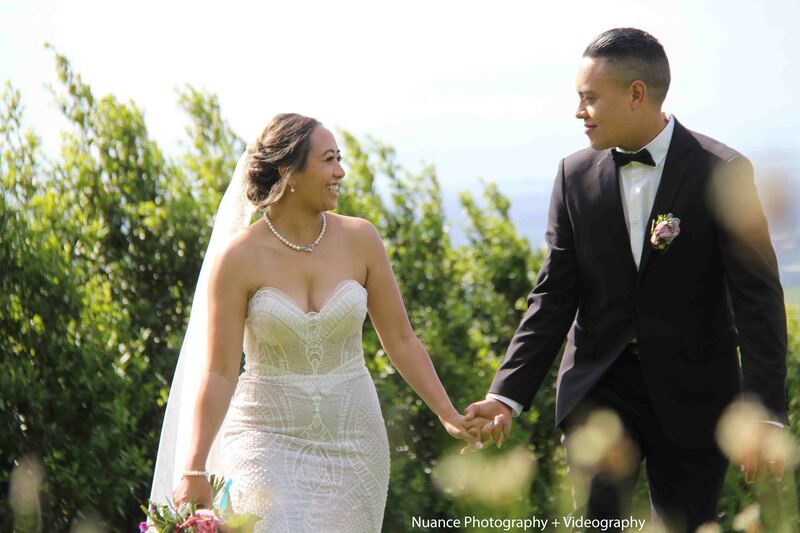 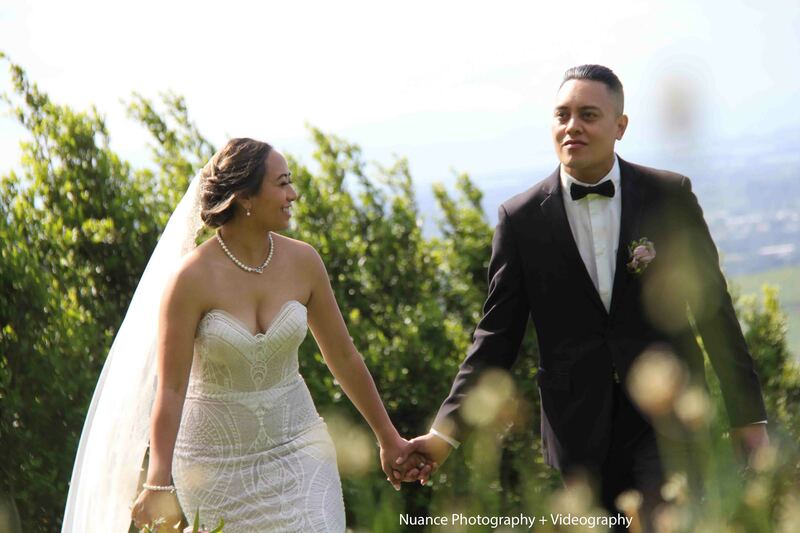 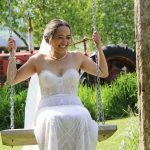 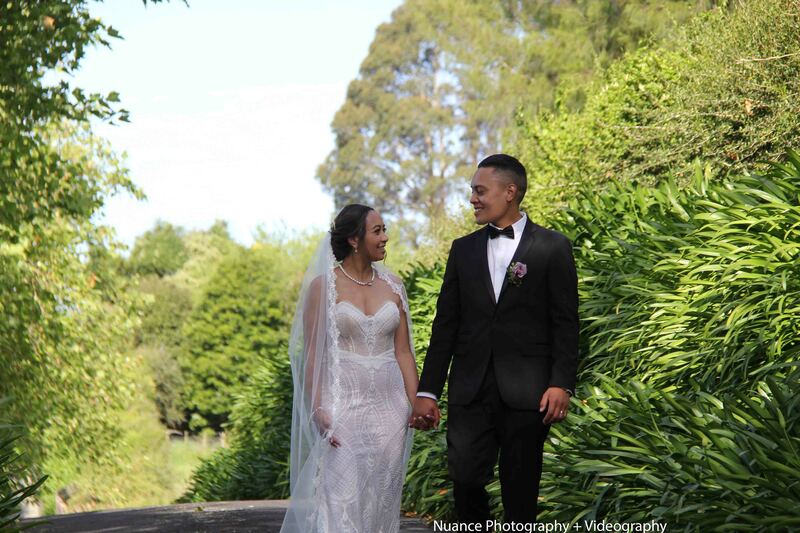 Eagle Ridge wedding Tauranga over looking Mount Maunganui and the majestic Kamais is a stunning venue in the Bay of Plenty that is professionally run and perfect for the discerning Bride and Groom. 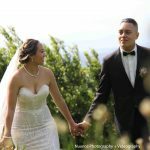 Nadia and Joel were such a lovely bride and groom and we were so happy to be asked to be a part of their wedding day at Eagle Ridge. 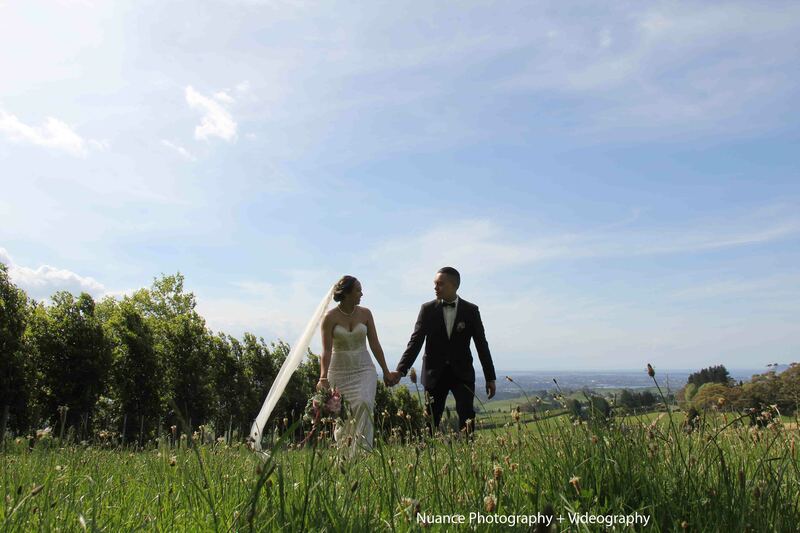 On a beautiful spring day we enjoyed a stunning day with a large guest list on the perfectly manicured lawns. 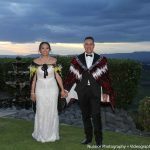 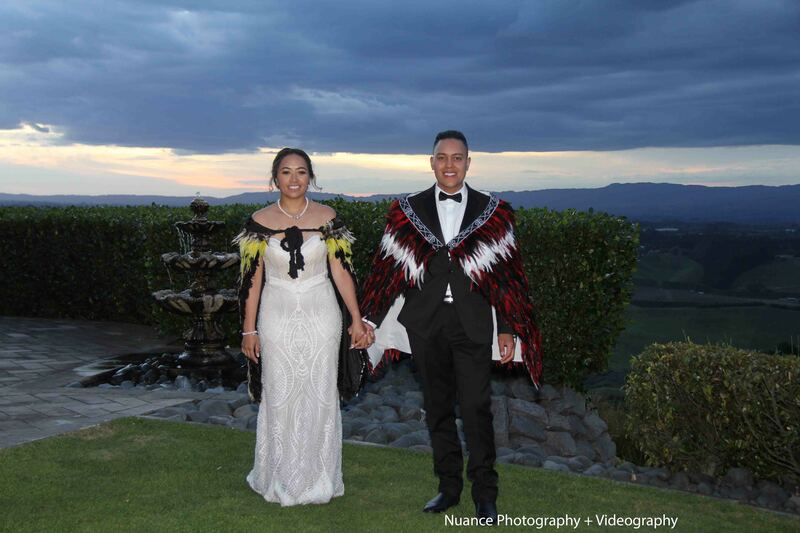 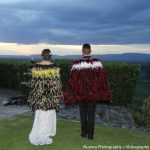 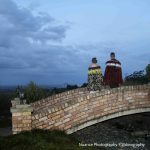 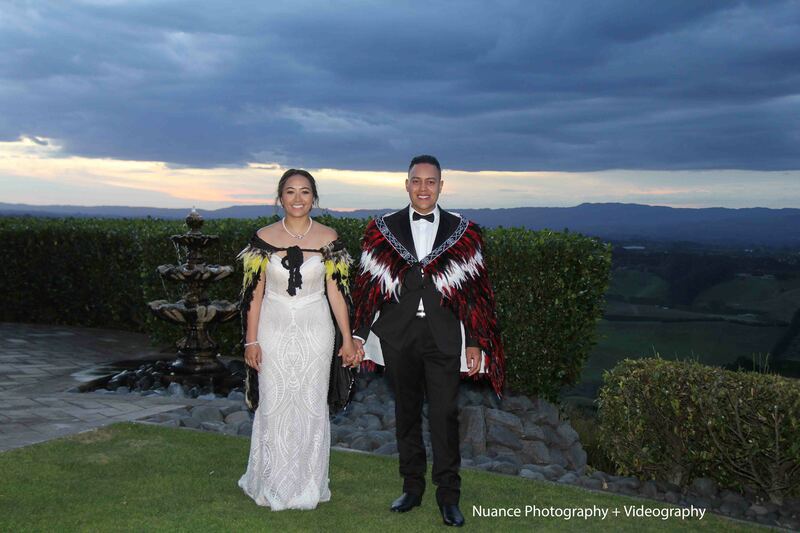 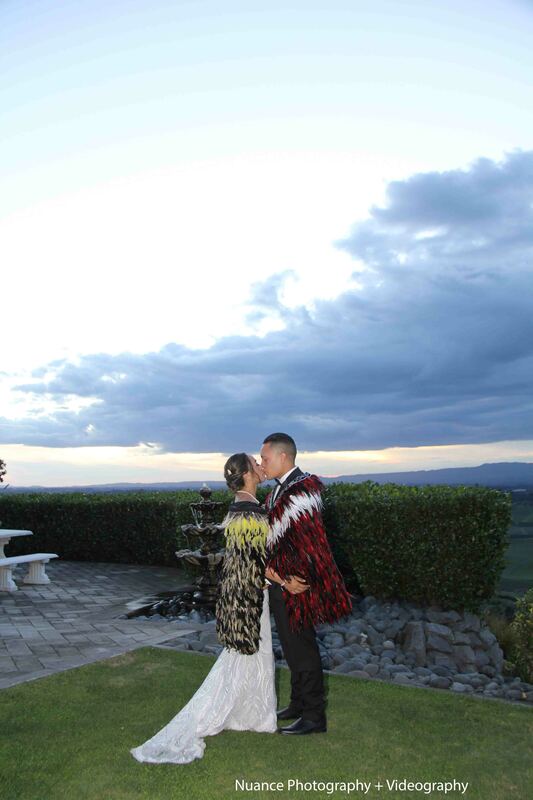 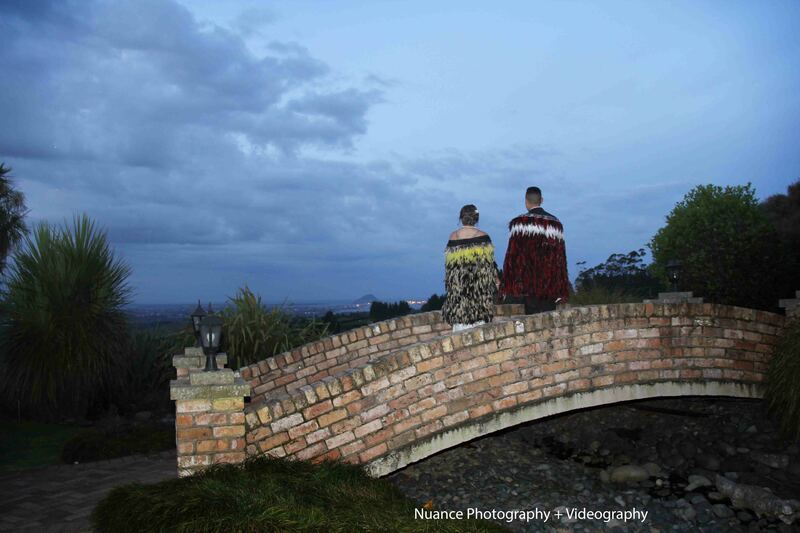 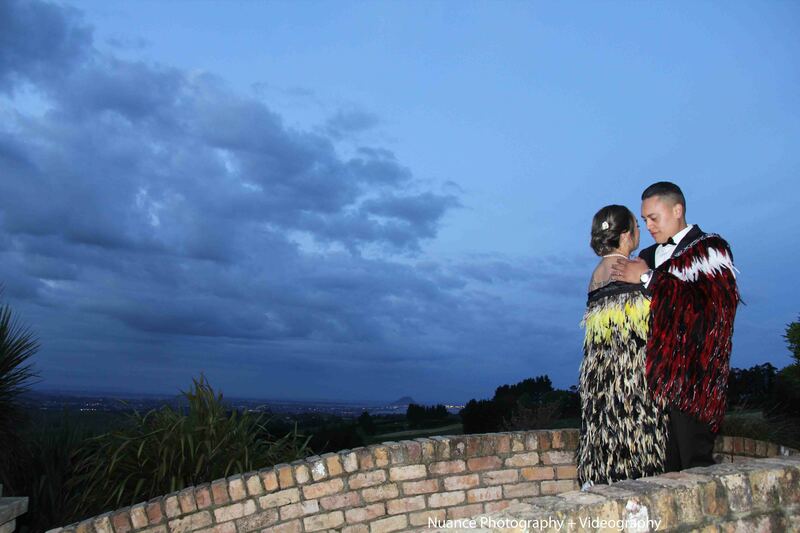 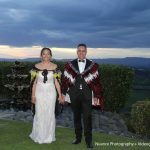 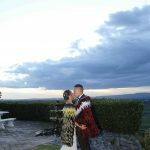 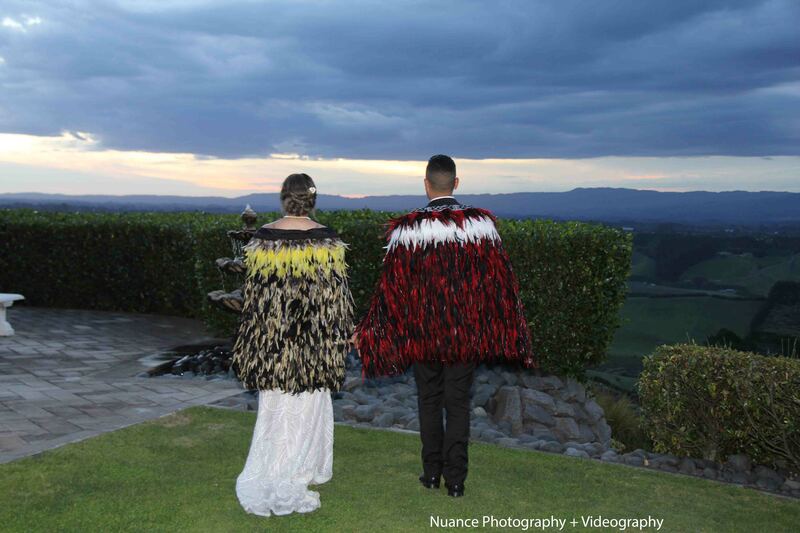 After photos above the venue we celebrated through till dark with speeches, songs, a Haka and first dance. 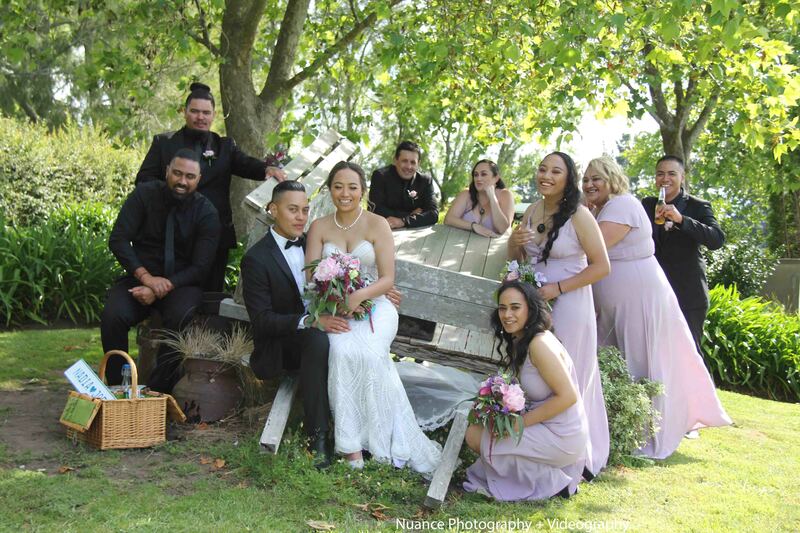 A fantastic day with a great bridal party. 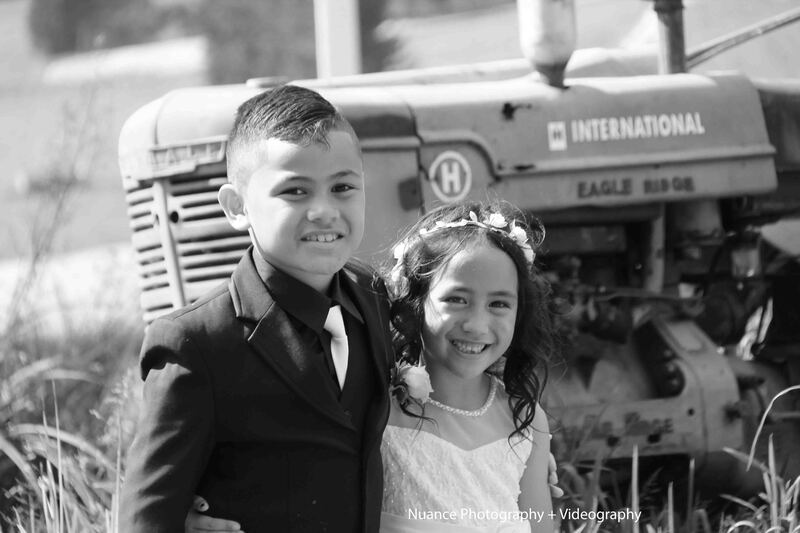 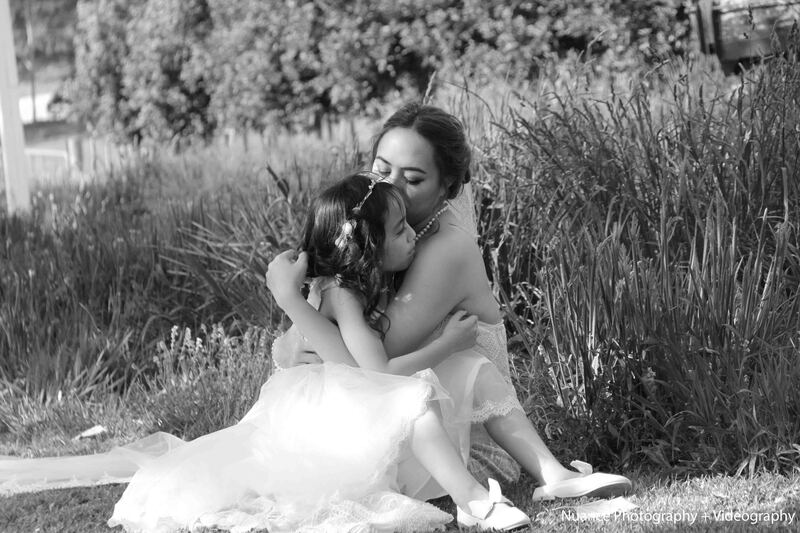 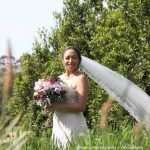 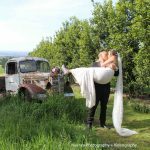 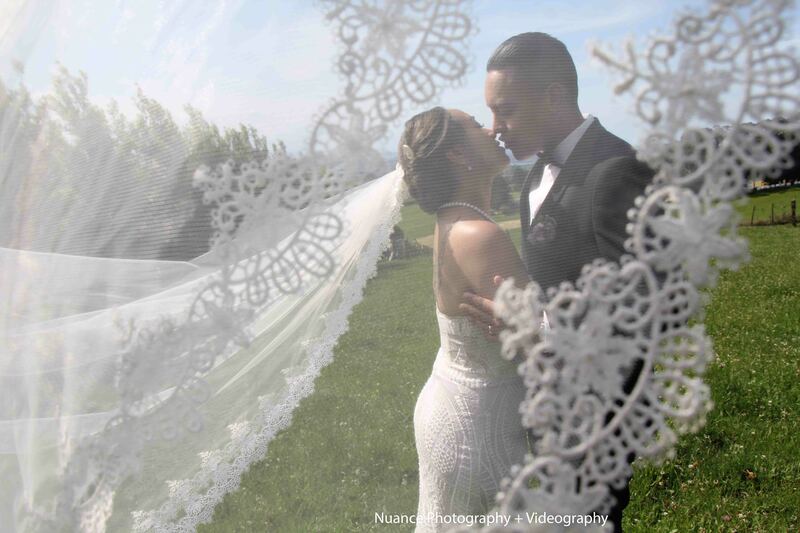 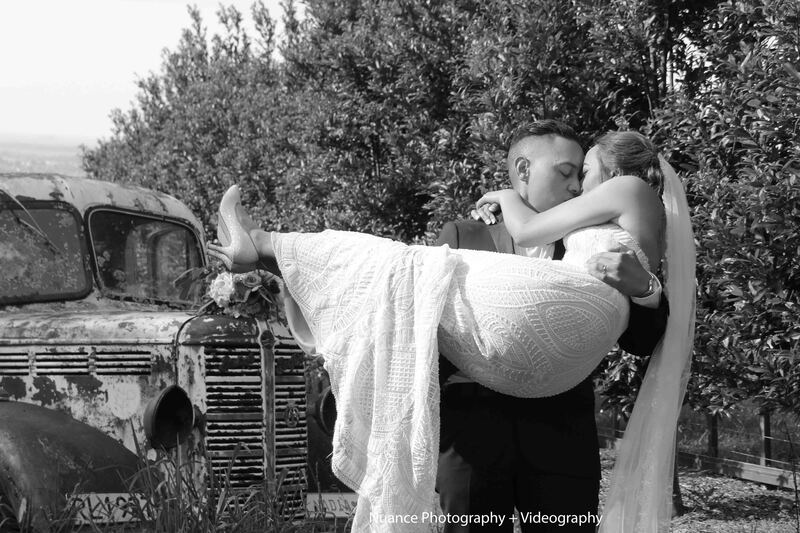 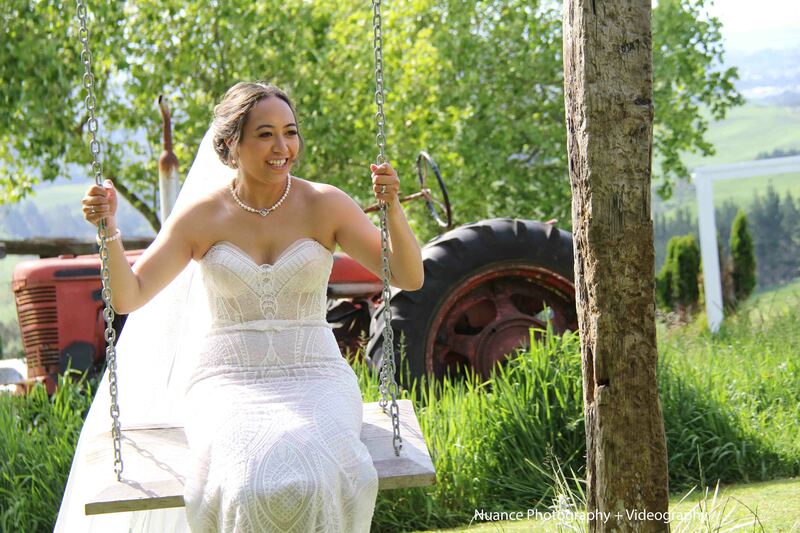 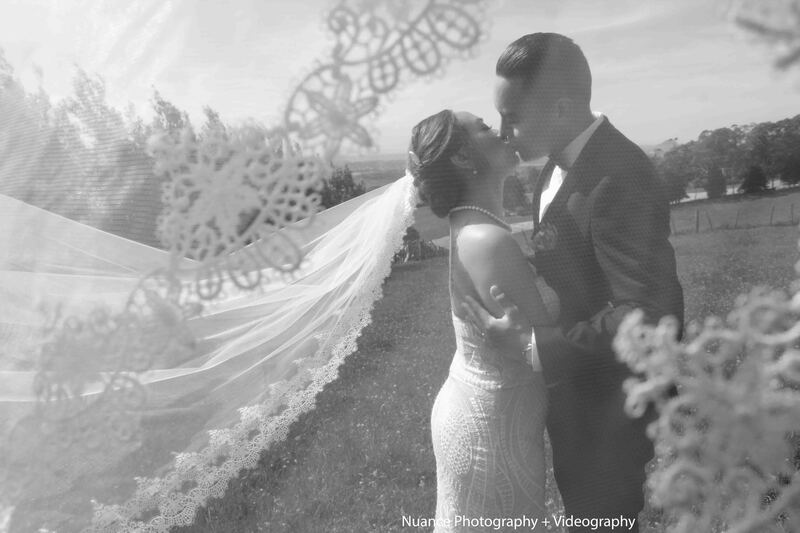 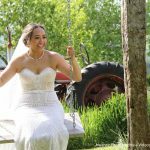 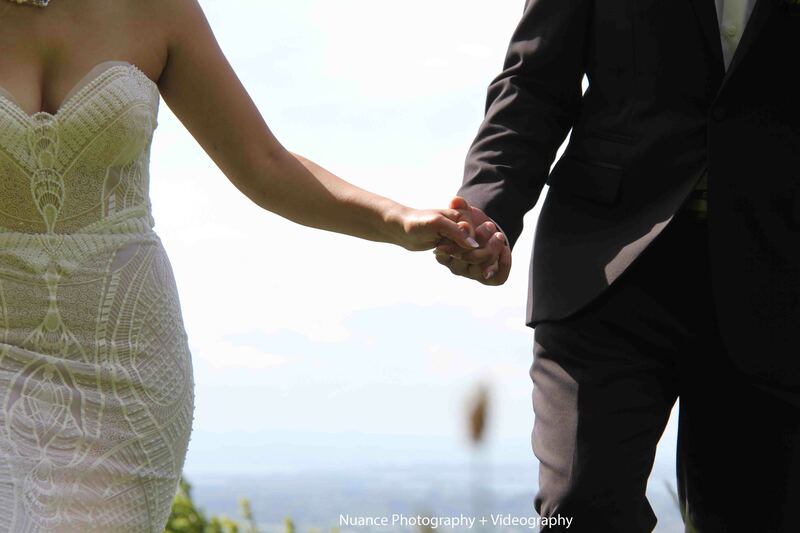 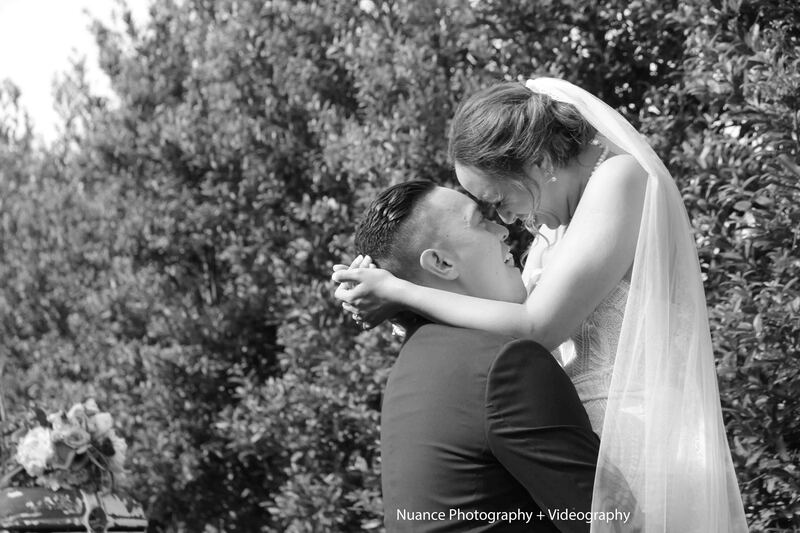 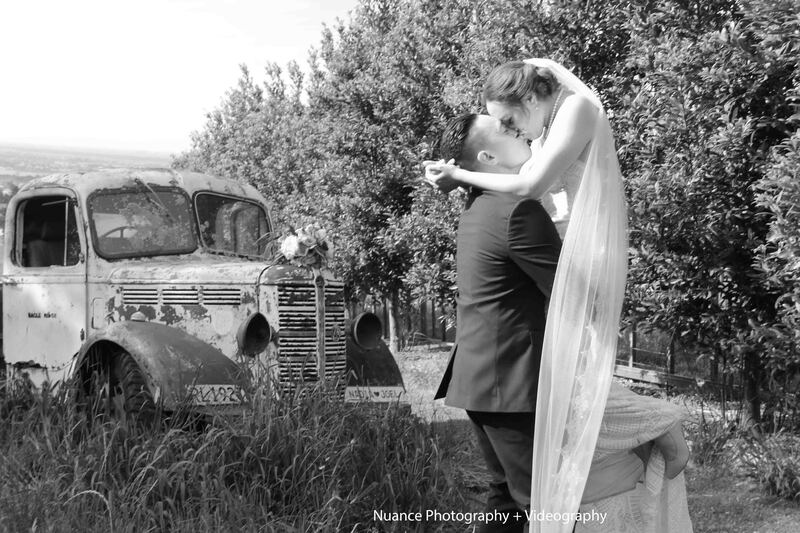 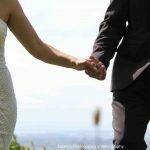 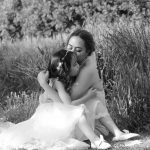 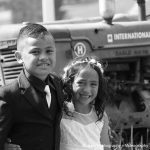 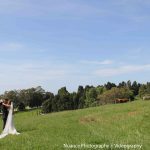 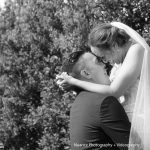 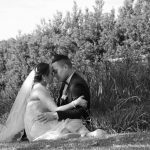 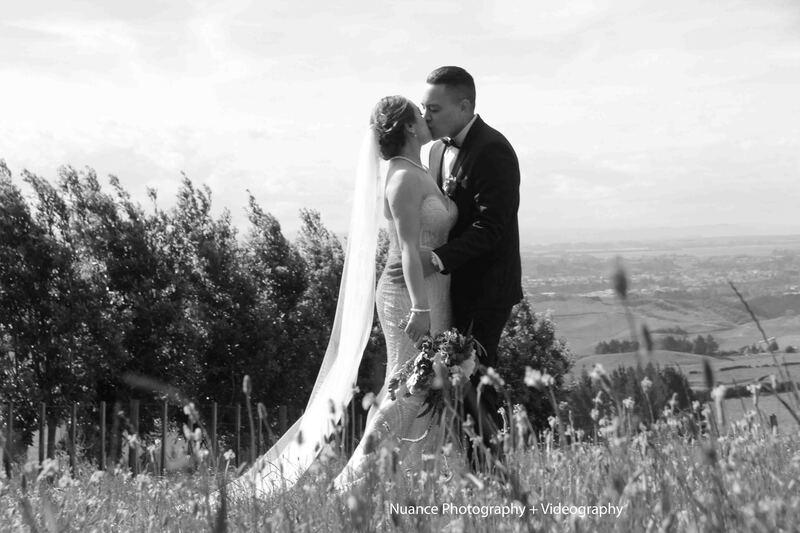 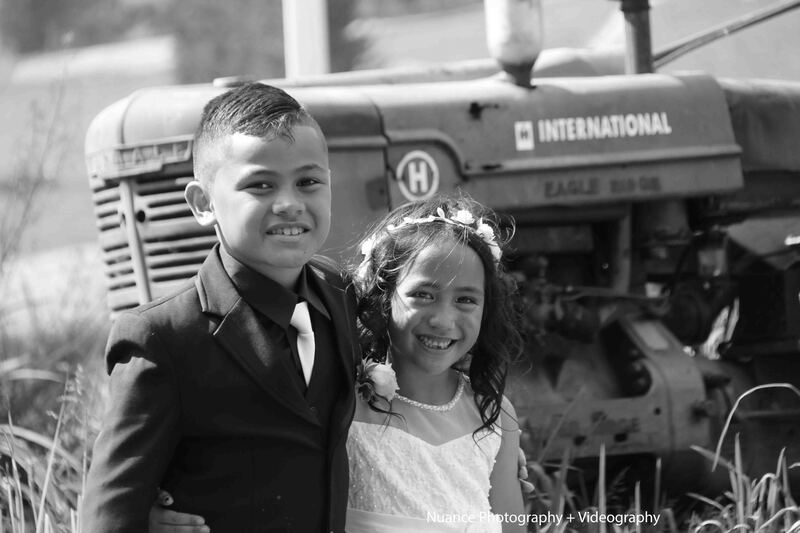 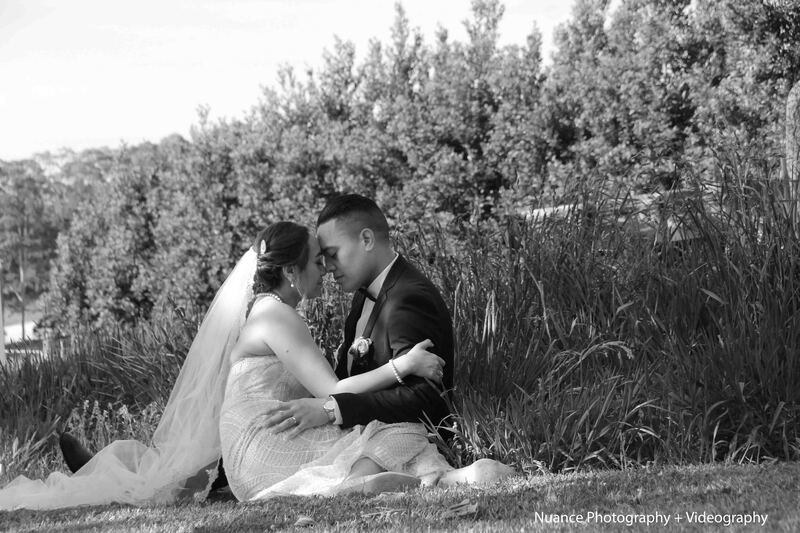 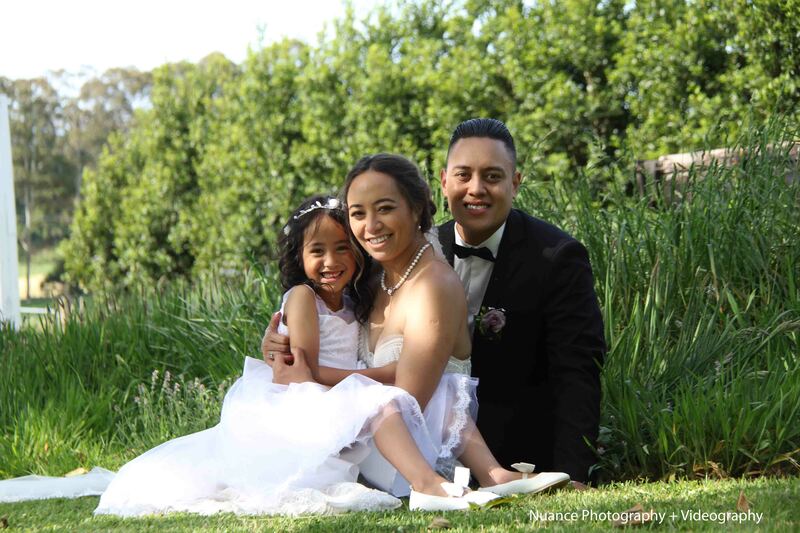 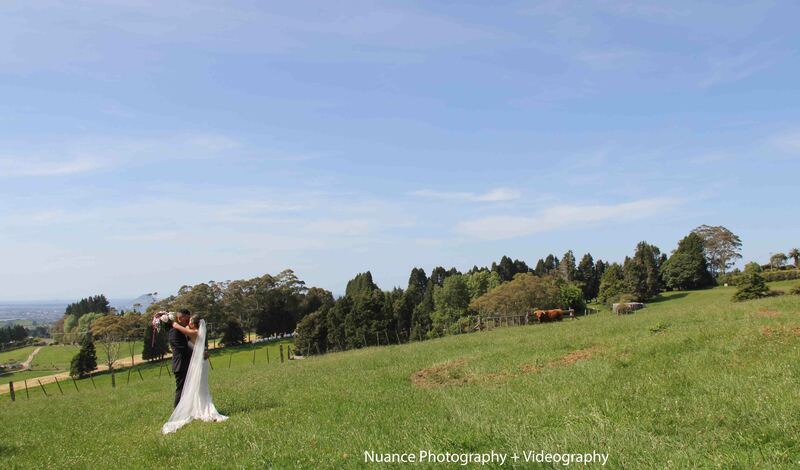 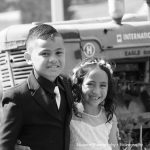 We shoot many weddings each year in Tauranga in both mediums, still photography and video. 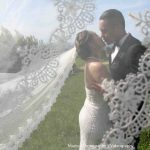 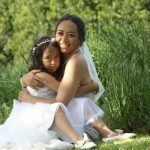 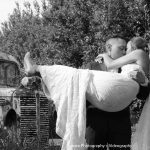 We are happy to offer great advice to any one if they need recommendations of excellent wedding vendors. 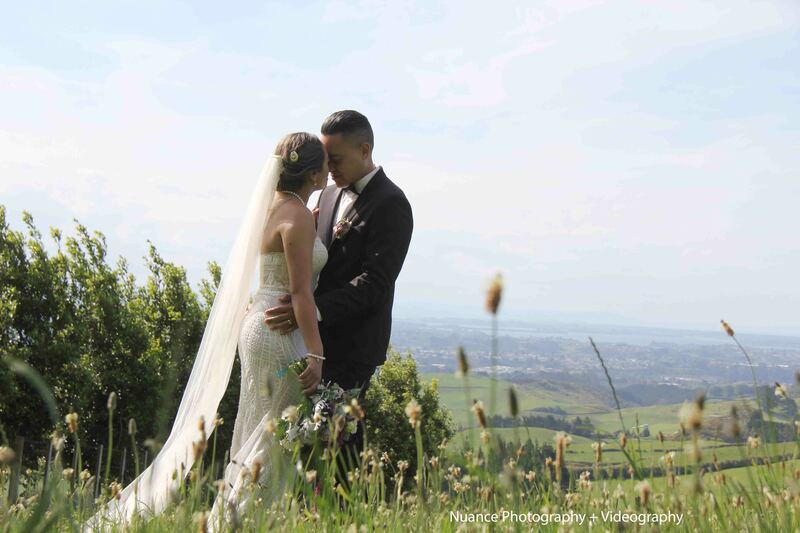 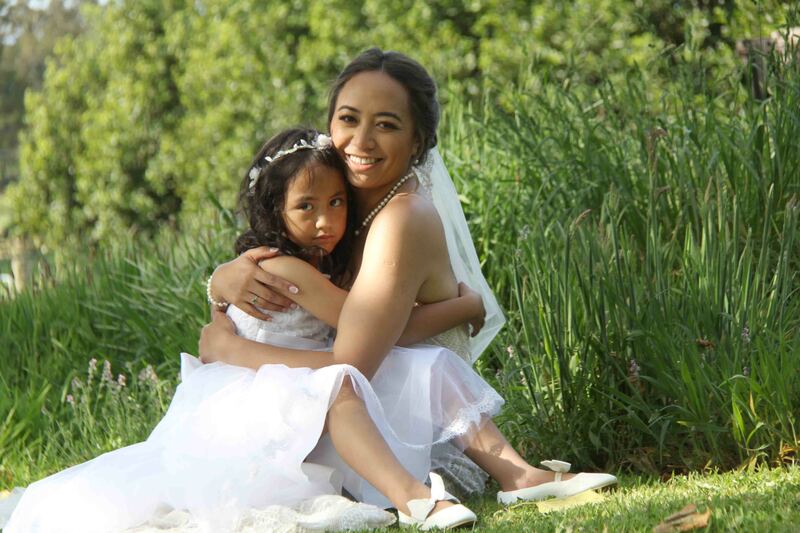 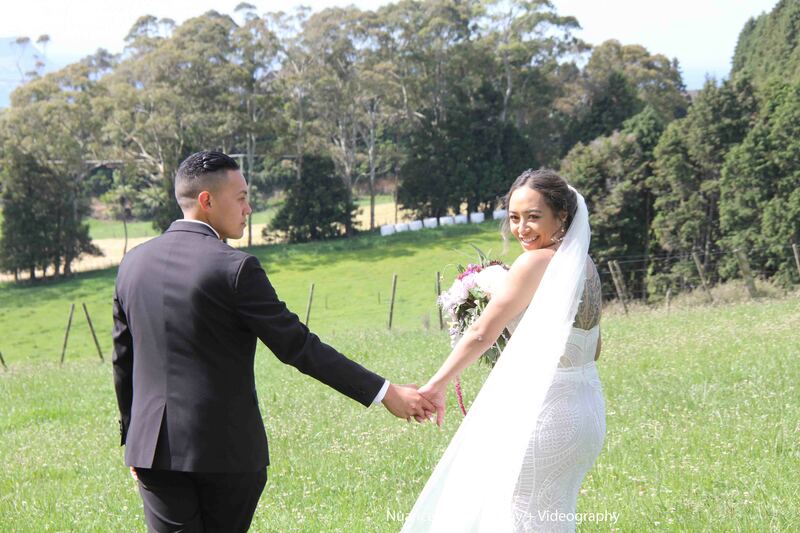 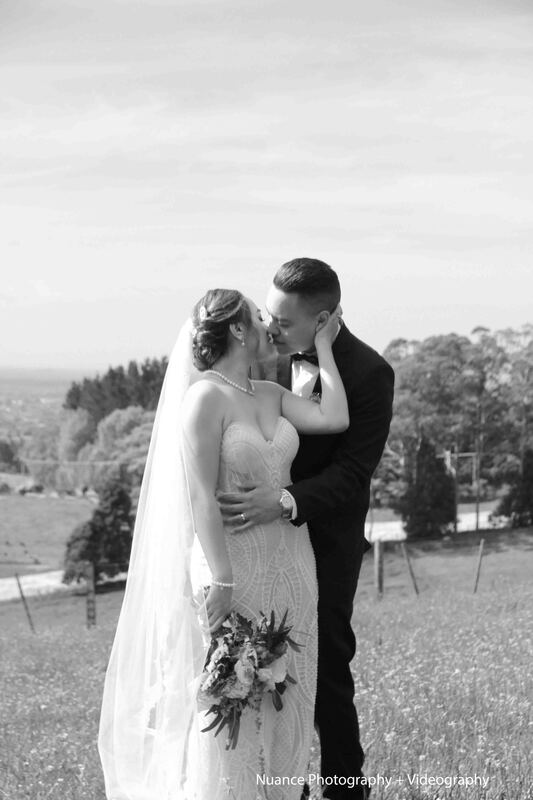 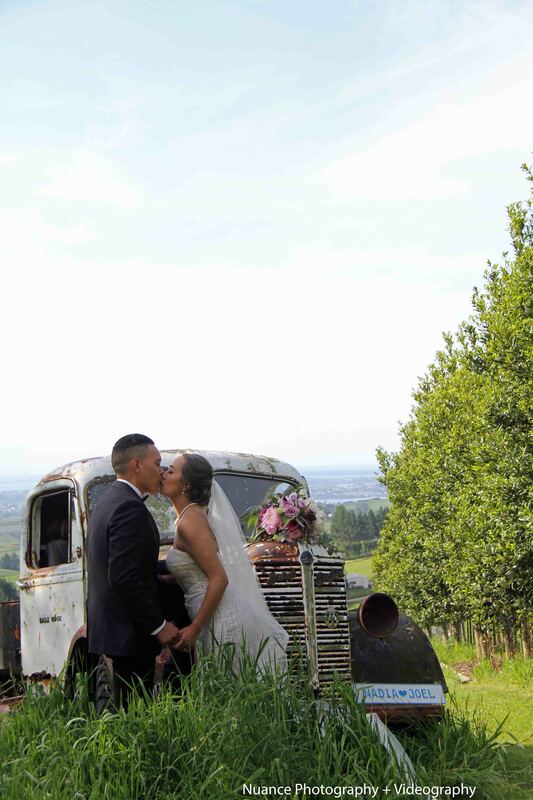 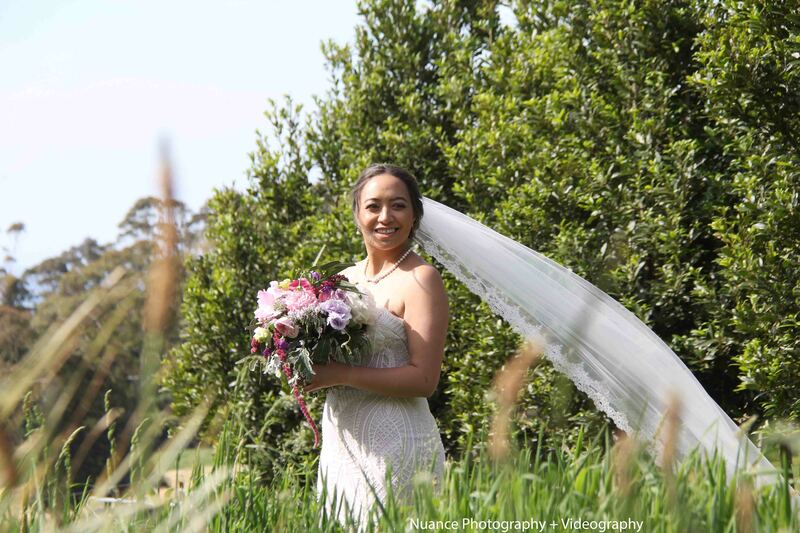 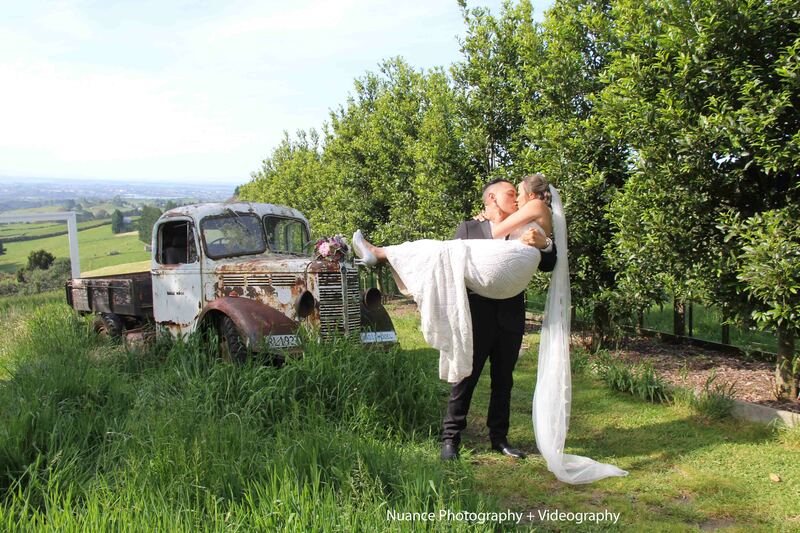 We would love to be a part of your day at Eagle Ridge wedding Tauranga. 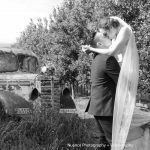 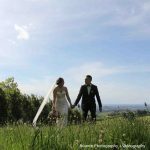 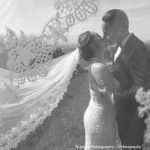 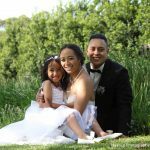 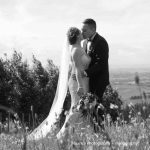 We are always happy to chat and help with times lines an photo opportunities on your wedding day.